Laser around eye regions carries high risk if performed in untrained and unregistered hands. Most permanent eyebrow tattoos require skill in removal and a high degree of safety knowledge. At Taylor Clinic we only use PicoSure laser technology for tattoo removal, which can safely remove facial tattoos and eyebrow tattoos effectively and efficiently. 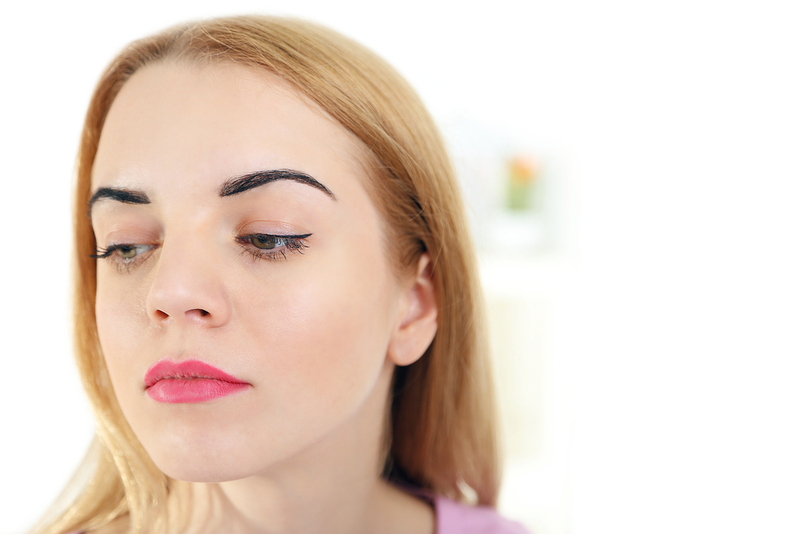 Permanent lip liner and eyeliner removal can be discussed with our medical professionals. Contact us today on 1300 003 223 for a complimentary tattoo removal consultation.